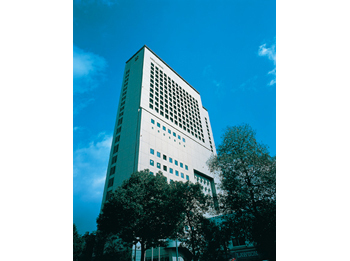 The Hotel Hanshin opened in front of Fukushima Station on the JR Kanjo Line in April 1999. 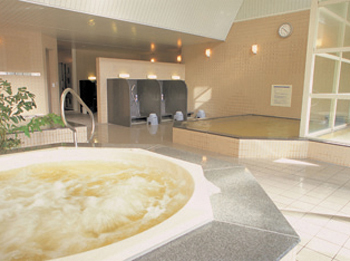 In addition to having equipped each guest room with natural onsen bathing facilities, this hotel offers refined interior designs, relaxing settings, family services, and more with the aim of accommodating the spiritual and physical needs of its guests. 1 minute from Fukushima station.